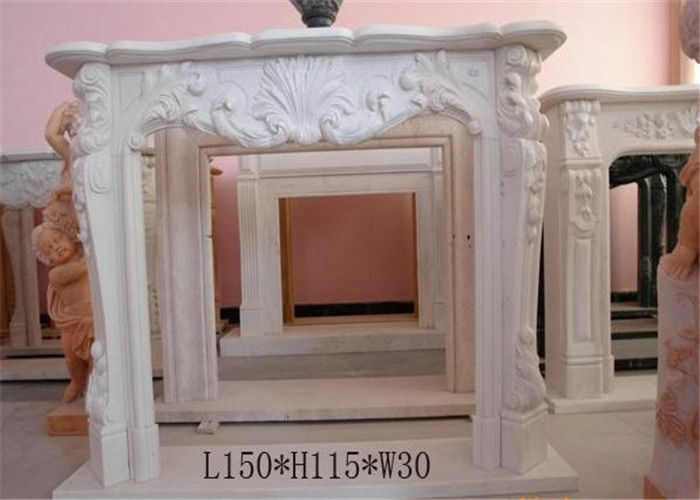 Incredible Flowers Carved White Marble Fireplace Mantel is the unique fine carvely White Marble Fireplace surrond with carved flower design. 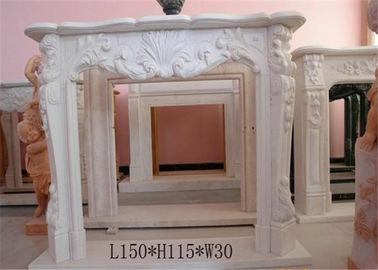 Natural marble stone is good for using as fireplace surround. It makes your house heating equipment more grand. 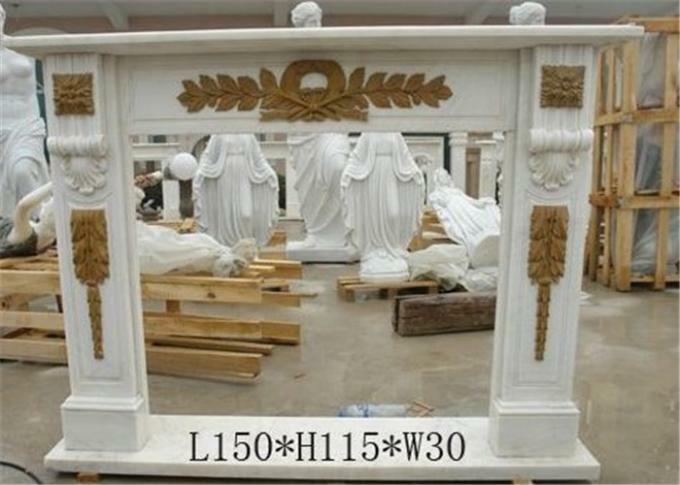 We have various carved pattern, like sculpture, flower, animal, column, etc. We have Marble, travertine, sandstone, limestone, granite, blue stone, basalt stone as material. They are one of our main hot sale products. 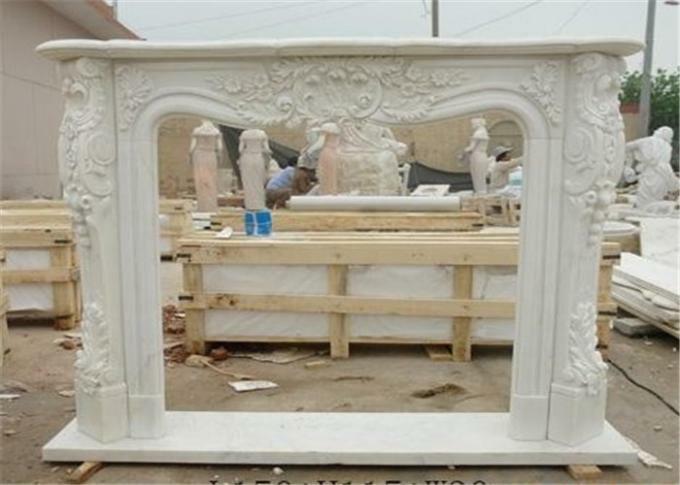 Focus on making fireplaces since 1998 , a perfect manufactured experience more than 20 years, design and produce hundreds of different mantels, and get a highly praise reputation for workmanship and service.